Brady Guertin led the Stone Bridge boys to the team title at the Loudoun County Championships on Wednesday in Purcellville as he pulled away from rising sophomore star Andrew Hunter of Loudoun Valley in the final half mile for a winning time around 16 minutes flat. Complete results, meet summary race videos, and interviews posted. Photos to come. 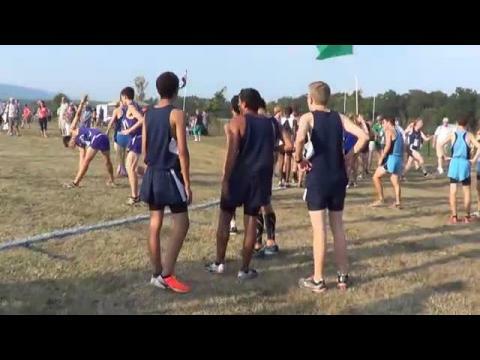 MileStat.com will be on-site covering the first annual Loudoun County Public Schools Cross Country Championship meet on Wednesday at Woodgrove High School in Purcellville. Read our preview article and find links to virtual meet previews of the meet. Check back after the meet for race videos, interviews, and photos! 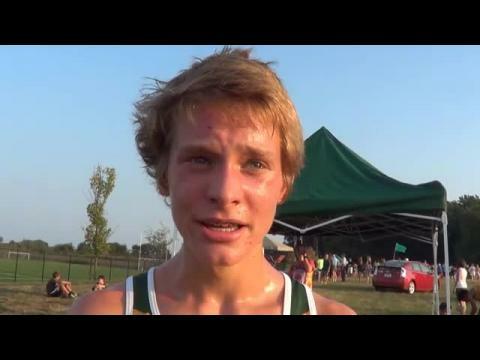 Interview with Loudoun Valley sophomore Andrew Hunter, who finished 2nd in the varsity boys race at the Loudoun County XC Championships. 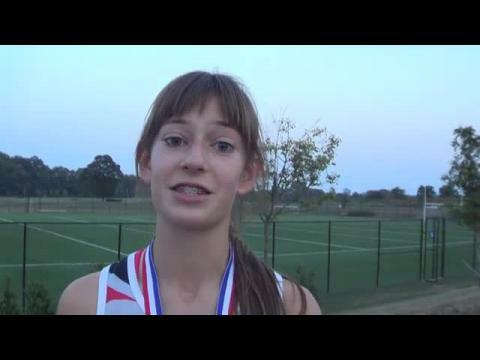 Interview with Heritage (Leesburg) sophomore Georgie Mackenzie, who finished 2nd in the varsity girls race at the Loudoun Countxc championships. 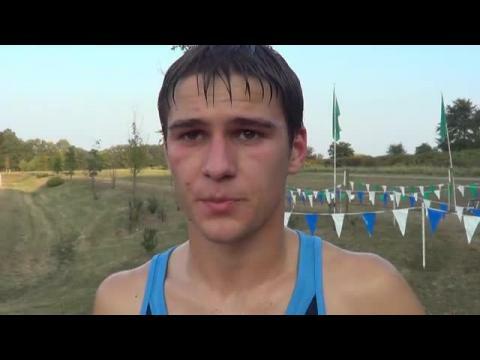 Interview with Stone Bridge senior Brady Guertin who won the varsity boys race at the Loudoun County XC Championships.